A car collects all kinds of dirt, from wrappings, food particles, dust particles, to pet hair and other allergens. It therefore needs constant vacuuming to get rid of dirt so you can enjoy your ride in a clean car. A clean car also has limited pollen and dust particles and is therefore healthier to be in especially if you have problems such as asthma and allergies. Below are some of the steps you can follow on how to clean your car and how to clean car seats. Make sure you have the right tools. 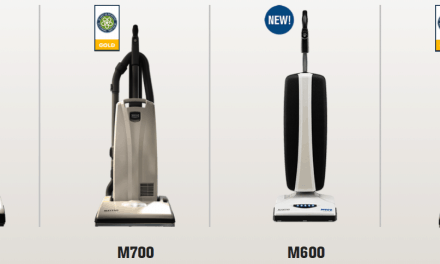 To vacuum a car, you will need a powerful vacuum cleaner, attachments and different types of brushes. Attachments help in reaching all the parts of the car’s interior and some of them include soft, narrow and wide brushes. Remove personal belongings and all the trash. Some of the items causing the car to appear cluttered are personal items so remove them. Also, trash in the car is from large items such as paper bags and cans. Collect these items and put them in the wastebasket or in a bag. Make sure to look on the floor, door pockets and holders of the car. This will make the car look less messy. Vacuum the loose dirt. 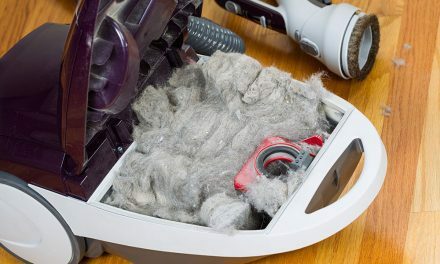 Remove the remaining loose dirt using the vacuum cleaner. You can use the vacuum without attachments to remove the loose dirt. For better vacuuming, remove the floor mats outside the car so that you can clean them and where they were placed much easier. Vacuum the seats, the seat folds, the carpet and any other areas that the vacuum cleaner can reach. Remove large pieces of dirt from the mats by shaking them over a wastebasket and then remove the stuck particles using the vacuum cleaner. When cleaning large areas on the floor, you should use wide attachments. Use extenders to reach areas such as under the seat. You should use the smaller attachments for reaching the floor pedals, the console and between seats. Use brushes to remove the dirt trapped in the fibers. 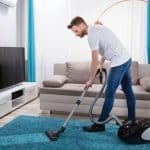 Vacuuming only removes dirt that is on the surface. Although the car may look clean after you vacuum, there is still more dirt that has been trapped in the fibers. To remove this dirt and bring it to the surface, you need to use a stiff brush. Make sure you use a brush that does not remove carpet fiber in the process. 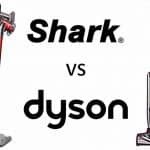 For vents, nooks and areas that the vacuum cleaner cannot reach, use a soft brush to remove the dirt and dust. Vacuum using attachments. 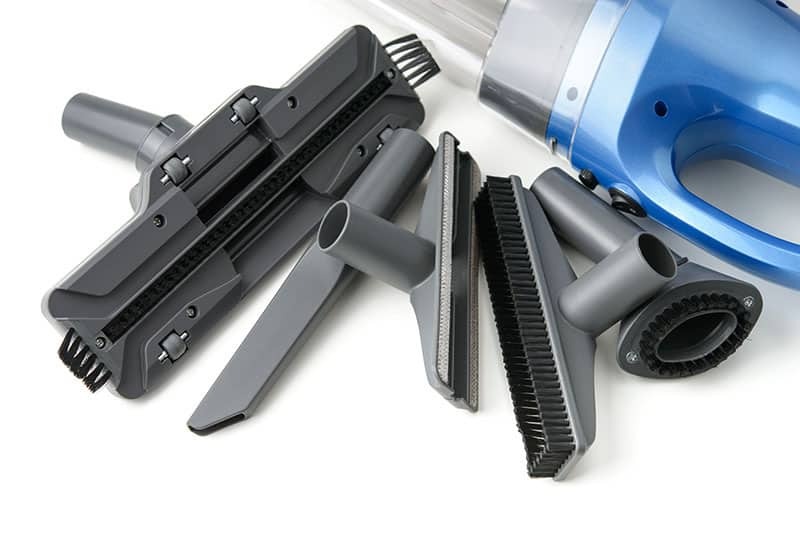 To get rid of the fine dust and dirt, vacuum using attachments such as low profile head and soft bristle brush. Move the bristle brush in areas where dust is likely to hide such as tight seams. Clean the hidden areas under the seats. It is important to know how to clean car seats so that all the parts can remain clean. The area where the seats are located should be vacuumed. If the seats can move, move them so that you can clean the space much easier. For instance, you can move the seat forward to clean the space at the back or move the seat backwards to clean the space at the front. Moving the seats makes it easy to clean the hidden areas. Check if the carpet is stained or soiled. In case it is, spray carpet cleaner on the affected areas as you follow the directions provided concerning the amount to use and the duration it should stay on the carpet. 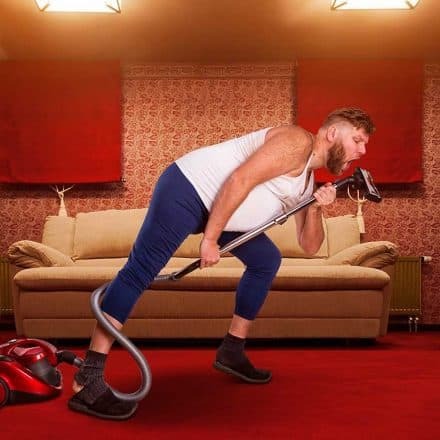 Remove the cleaner from the carpet by vacuuming. If the area is not clean, repeat the process. Remove bad carpet odors. In case the carpet has an unpleasant smell, remove it by sprinkling freshener. You can also use baking soda. Allow the freshener to settle for a couple of minutes and then vacuum the carpet. One way to vacuum a car is to do it per section. You thoroughly clean one section before moving to another. For instance, you can start with one seat then go to the next. Some areas are hard to reach such as panel seems, under the pedals and seat folds. These areas are better-cleaned using attachments such as brushes. 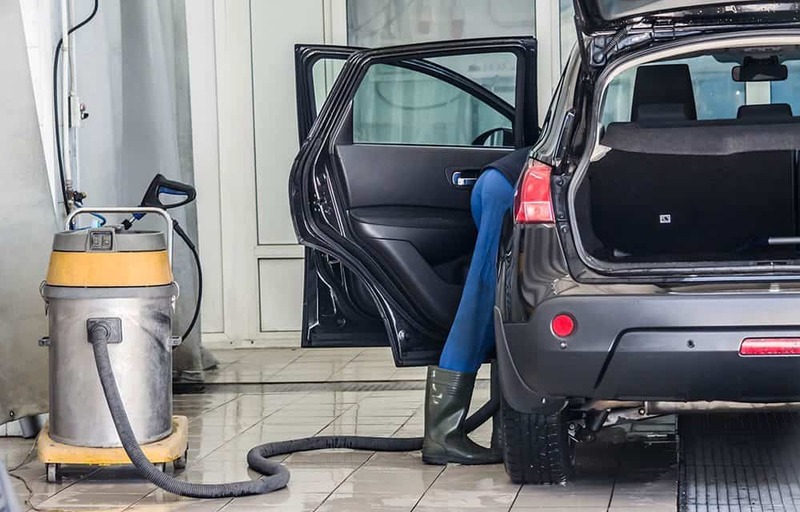 Instead of using vehicle vacuums at a car wash, the best way to ensure that your car is spotlessly clean is to use a handheld vacuum with additional attachments such as crevice tools and upholstery brushes. An upholstery brush can be used to clean the sun visors, seats, gauges, dashboard, headliners, vents and console. A crevice tool can be used for removing dust and dirt on areas such as seat crevices, between door seals, vents, ashtrays, along door jambs, cup holders and along the seams. You can get rid of pet hair from your car by vacuuming with a vacuum cleaner that has a revolving brush. Remove dust from your car leather seats using an upholstery brush before applying leather conditioner. This will ensure that particles and dust that embeds on the leather is not rubbed into its pores and therefore breaking down the surface and ruining it. You should also clean the fabric on the car sealing (headliner) when you are vacuuming the car. Use an upholstery brush with soft bristles and loosen the dirt by moving the brush in the direction of the fabrics weave. 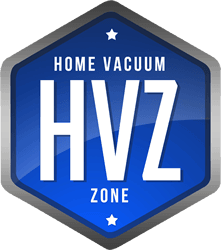 This is one area that most people forget when they are vacuuming the car, but it collects a lot of dirt. Vacuuming the car ensures that it is spotless and it does not have dust particles that may cause breathing problems such as allergies. It also improves the look of the car, elongates its lifespan and ensures that the interior is intact, which gives the car a better resale value. However, vacuuming the car needs to be done in an orderly manner to ensure that you remove all the dirt and dust without damaging the interiors of the car. 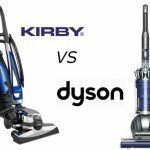 You need to use the appropriate vacuum cleaner and attachments to make sure that all the areas of the car are clean and all dirt, dust and pet hair have been removed. comes with A LOT of tool accessories to get into all those hard to reach places and turbo head. If you don’t want to listen to the pitch about these Metro Vac N Blo benefits then skip to 3:50 on the video. 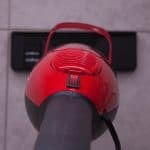 We hope you enjoyed this article and that it enhances your car vacuuming skills! 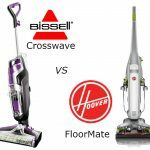 NextHoover vs Dyson – how do their latest models compare?